Why is the Surrey Festival of Dance in April? Since its beginning in 1966, the Surrey Festival of Dance Festival has always been held during the month of April. Are the entry fees comparable to other dance festivals? 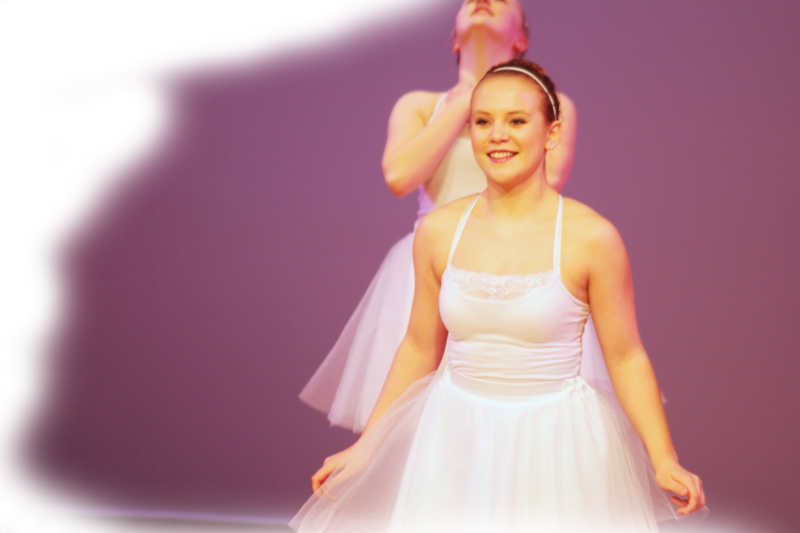 Surrey Festival of Dance Society ensures our entry fees are affordable and reasonable for all. However, we cannot be held responsible or accountable to those studios and academies that charge you a fee beyond our posted fees. Why does the office not give out information regarding dates and times other than through confirmations to studios? There may be outstanding entry fees or trophies that have not been returned to the Surrey Festival of Dance Society office. Until all invoices are balanced and trophies returned, confirmations will not be sent out to that particular studio or academy. Parents calling the office will not be provided information other than tentative dates regardless if there is a studio in that position or not. Why are the dates tentative on Events Calendar? At the time when dates are suggested for the various dance disciplines, all entries are not processed and adjudicators may not be in place. The dates cover the approximate days of time needed to cover all aspects of that particular discipline. The tentative dates for the Surrey Festival of Dance are posted three years in advanced on our website. Can I register an entry without a Dance Studio or Academy? Yes, you can be an Independent Entry. Just download appropriate entry forms and send to the office along with your entry fees. Can a competitor dance more than once in any class? A competitor can only dance once in any solo, duo, or trio class. However, in Group classes only, a dancer can be in more than one group dance in the same category. Do I have to sign up for Masterclasses? It is encouraged to do so, as space is limited and classes fill up quickly. You can still sign onto the masterclass list at the Festival if you have not done so previously provided space is available. Can I register for Audition Class and or Workshop Classes? No. These classes are an additional class provided ONLY for those performers who have placed first, second or third in solo classes. Exception: solo choreography, musical interpretation, tap improv or free movement do not qualify. It is a mandatory class of participation that a performer MUST ATTEND in order to qualify for possible Provincial Representative. Can I watch an Audition Class or a Workshop Class? No. These classes are not opened to public viewing. What is the difference between Music Interpretation, Free Movement and Tap Improv Classes? Just the terminology: musical interpretation for the dance disciplines of ballet and jazz and workshop classes for contemporary-modern. In each case, the music is selected by the Adjudicator. After listening only one time to the music, the dancer will improvise on the second playing. With Tap Improv the dancers will hear the music two times before dancing on the third playing. How do I qualify to become a Provincial Representative? First and foremost, all performers selected to go on to the Provincial level are selected by the adjudicators. Performers must qualify in advance by dancing at least two solos within their dance disciple, have obtained a minimum score of 85% and attended the audition or workshop classes. Exception: Solo Choreography, Musical Interpretation, Tap Improv or Free Movement do not qualify. Although the Junior level of contemporary and modern are not recognized at the Provincial level at this time, it is still highly recommended that they attend workshop class. Who selects the various performers for awards and scholarships? It is only adjudicators who select all awards and scholarships in each dance disciplines. What is the proper way to label my CD for playing at the festival? All CD’s should have name, class number, competitor number, and start on/off cue. Do I need a backup copy of my CD? Yes. It is recommended that you ALWAYS have a backup copy, as all playing systems do not read the same. Do you allow Dance offs? The only accepted Dance-Off request is for those dancers who must attend a credited Ballet Exam. Written confirmation of dancer, day of Ballet Exam must be forward to the office by email before the start of the Festival. No changes may be made once Festival is underway. Dance-offs to allow dancers to attend another dance festival or competition will not be allowed and are strongly discouraged. What is required in Choreography notes? -optional: costume, makeup, what kind of lighting, any prop usage that may be used, entrance and exit cues, information that can flush out your choreography in greater detail. Ask yourself, “If I am unable to teach my choreography, can someone else read my notes and clearly create my vision of my dance onto the dancer(s)?” Remember, your choreography notes become 50% of your overall score. The other 50% is the performance of your work. When do choreography notes need to be turned in? Choreography notes MUST be turned in no later than the first day of dance discipline section in which the choreography will be performed. This will give the adjudicator time to read over your notes and make comments. (i.e. : Choreography to be danced in the Ballet section, must be in no later than the first day of the Ballet Section regardless if it is Junior level or Int/Sr. level). Failure to do so will result in adjudication only. Is there an admission fee to observe competition classes? Yes: $2.00 for any day of solos, duos and trio sessions; $2.00 per session if it is groups. All monies go directly into scholarship fund.